A headache is a pain symptom that develops anywhere around the head or neck. 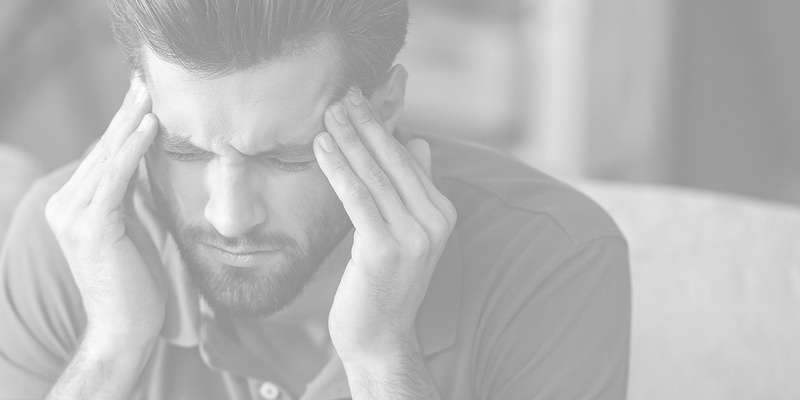 This phenomenon typically occurs in patients who experience frequent migraines, tension headaches, sinus headaches, and cluster headaches. While the exact cause of headaches is not widely known, many physicians speculate diet, sleeping patterns, anxiety, and other lifestyle factors may play a role in their existence. On the other hand, headaches are thought to be caused by the dysfunction or overactivity of pain-sensitive structures in the head. Whatever the cause, serious headache pain can disrupt every aspect of life. The team at AFC Physical Medicine & Chiropractic Centers has witnessed first-hand how destructive this ailment can be for patients. As a result, we have created a comprehensive treatment plan that may include chiropractic care, nutrition counseling, physical therapy, massage therapy, and more.